www > Race Report > 2018/19 OneTen Series Round 7 Marc Rheinard Win!!! 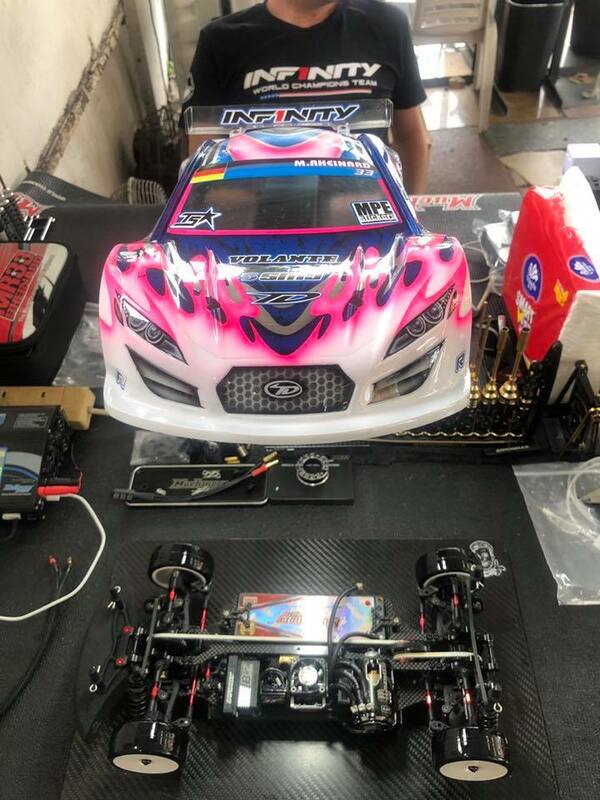 2018/19 OneTen Series Round 7 Marc Rheinard Win!!! 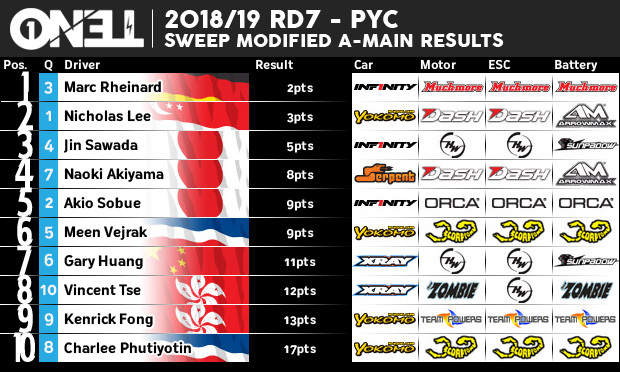 The 2018/19 OneTen Round 7,8 was held this past weekend for the last time at PYC Track in HongKong. 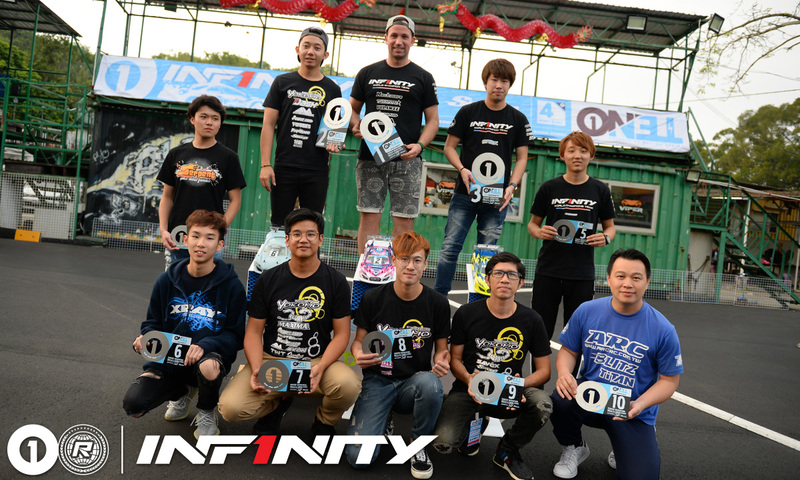 Marc was third in qualifying, but came in first in the final round and won the OneTen Round 7.